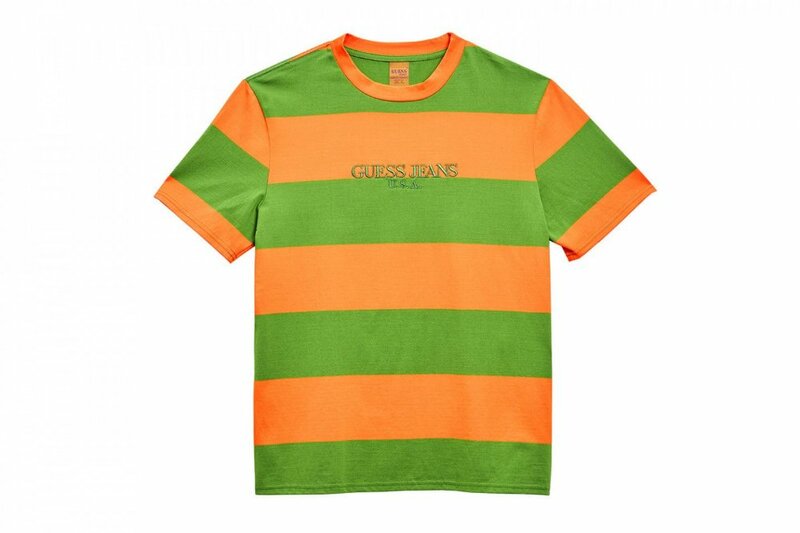 GUESS x Sean Wotherspoon - Camiseta Stripe "Orange" - Pineapple Co. 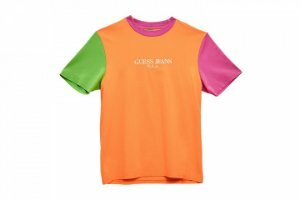 GUESS x Sean Wotherspoon - Camiseta Stripe "Orange"
GUESS SEAN X WOTHERSPOON - CAMISETA STRIPE "ORANGE"
VALOR COM DESCONTO PARA PAGAMENTO EM DINHEIRO (VIA DEPÓSITO BANCÁRIO): R$ 750,00. 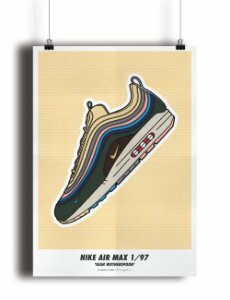 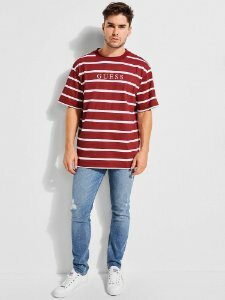 GUESS x Sean Wotherspoon - Camiseta Colors "Orange"
ENCOMENDA- GUESS - Camiseta Stripe Motif Logo "Burgundy"